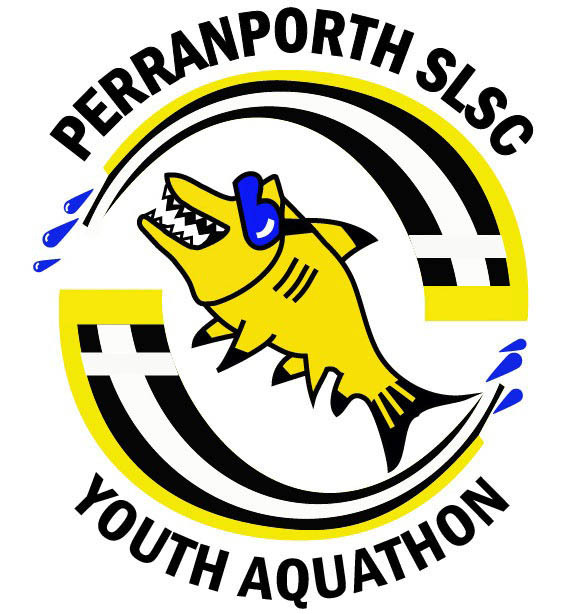 The event takes place one day before the Perrranporth Triathlon so if you are entering this event and have kids – why not give them a taster and enter them for this great run / swim event! – all competitors will be fitted with timing chips. Registration will take place on the inner green near the finish line. There will be a medium course for ages 8-10 and a longer course for ages 11-16. The medium and long courses are open to all. NB: Age categories are designated in accordance with SLSGB policy so your age category is determined by the age of entrant at 31st December 2018. 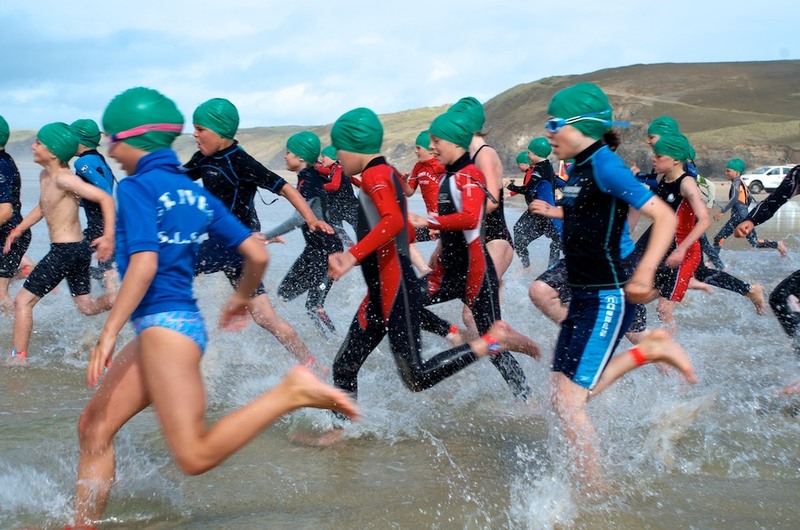 Please ensure you enter your child into the correct age category as outlined above – this avoids post race confusion and ensures that prizes in each age category are fairly and accurately awarded. Every club or organisation should provide 1 marshal for every 5 competitors. Maximum club or organisation entry 16. Course details will be announced at race briefing as conditions on the day will have to be taken into account. The Event Organizers reserve the right to amend the Race format, change the date or to cancel the Race. The Event Organizers will only exercise these rights due to circumstances beyond their control.